In this article we detail all you need to know about William Hill Radio including the stations available, various ways you can listen as well as potential troubleshooting error messages you may experience. 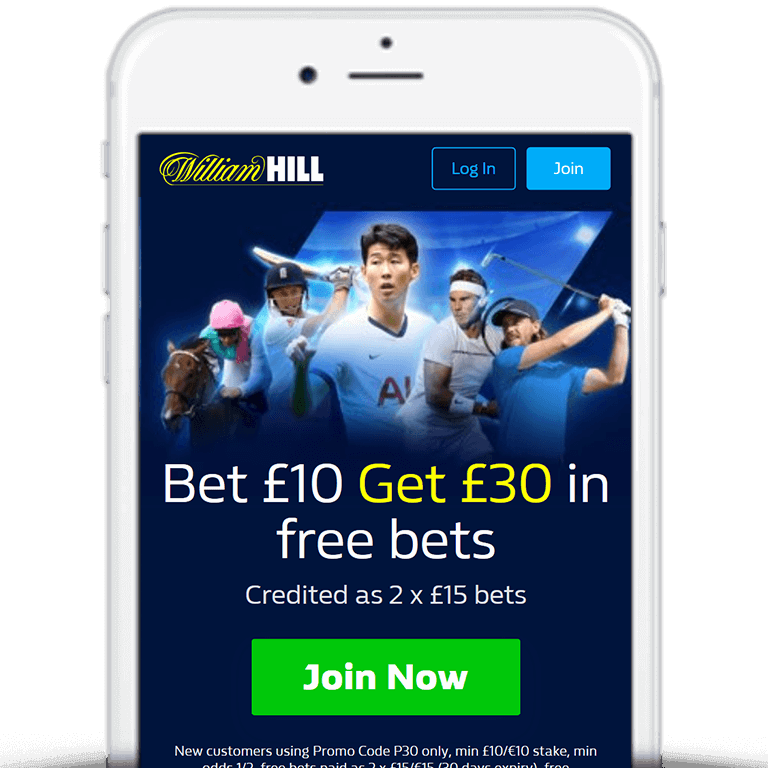 William Hill provide one of the leading online sports and racing radio services in the UK with commentary delivered via streaming audio allowing you to get the latest sports and racing news in real-time. Horse Racing Radio – The William Hill racing radio features regular guests and provides news, previews and interviews with racing experts and celebrities and of course naps from respected tipsters and pundits. You’ll also hear real-time commentary on all UK & Ireland horse races. 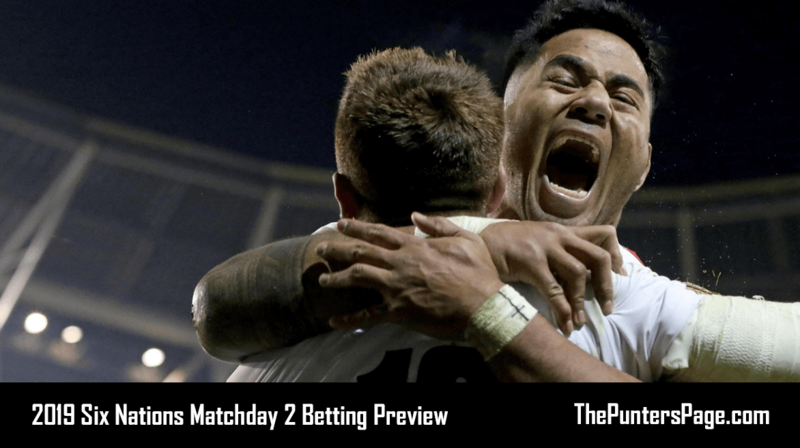 In-Play Radio – William Hill’s In-Play radio is available from 2PM-10PM every day and provides real-time sports news, previews, forecasts and betting tips as well as interviews with a range of sports celebrities. Betting Shop Radio – William Hill’s betting shop radio offers live coverage of the bookmaker’s In-Shop service with commentaries on horse, greyhound and virtual racing. 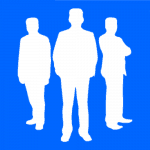 You can email William Hill radio via [email protected] for advice or with topics you’d like to be discussed. The service is open to all customers. For new accounts then the William Hill Bet £10 Get £30 in free bets sign-up offer (outlined below) is the perfect way to get started. You can also view a full rage of William Hill promo codes and promotions. You can listen to any of the three William Hill radio channels via the William Hill website by hovering over ‘Radio/Podcasts’ (located across the top menu) and then selecting the station you wish to listen to. You can also listen on the move by downloading the William Hill mobile app and selecting the ‘Radio’ toggle located in the menu. By default, the Horse Racing radio will automatically start playing. You can change channels by selecting either ‘Greyhounds’ or ‘In-Play’ in the drop-down menu. William Hill radio publish a daily naps table which features 20 selections chosen by various tipsters as their ‘best bets’ for the day. The table is updated every day at 11AM with the name of each tipster along with their chosen bet and their month and season form statistics. It goes without saying that even the experts don’t always get it right however it’s worth keeping an eye on those who are most successful. Slow Or Weak Internet Connection – It’s important to have a smooth and fast internet connection. Browser Settings – Ensure that your browser’s security and privacy levels are set to ‘Medium’ level or lower. Firewalls – Check to make sure any installed firewalls are configured to allow streaming media. File Format Not Supported – This indicates that your default media player doesn’t support the Advanced Streaming Format (.asf) used by William Hill radio. In this case, it’s recommended that you configure the file to open in another media player. Timing Out – If a message appears stating that the server couldn’t handle your request in time then it’s likely the connection is too busy. Close other programs accessing the internet and then try again. Too Busy – If a message appears that too many people are trying to access the file then it’s recommended that you clear your browser history and cache. Server Can’t Be Located – If a message appears stating ‘Could not locate server’ then it’s likely you are trying to connect via a proxy server that isn’t configured correctly. In this case, use the network options to reconfigure the connection. William Hill Radio is a great feature to one of the biggest online bookmakers out there, especially if you’re in need of some inspiration or extra opinion. 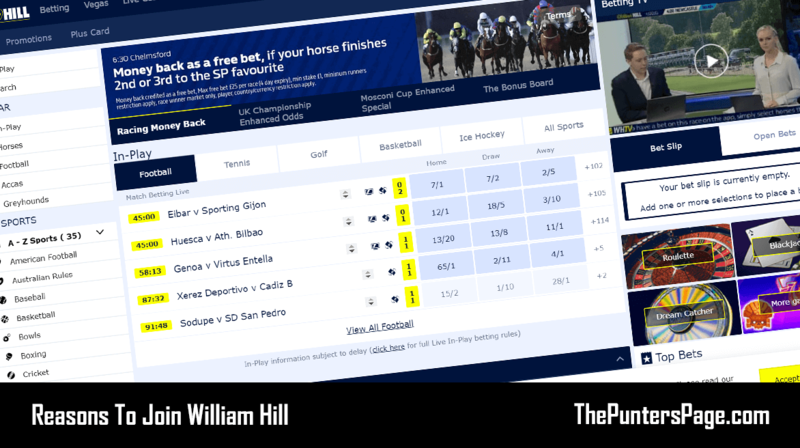 You can access the service at home while on the laptop or computer, or out and about using the William Hill app, so you’ll always be able to keep up-to date with the latest news, tips and results.